[ARCHIVED THREAD] - 48" JOBOX as Safe alternative? Seems to me it might be good security for the money. What do you think? Approx $505 new shipped. ETA: Homedepot Ridgid of same size a better deal at $250 / $300 shipped. Pad lock well placed to avoid cutters. 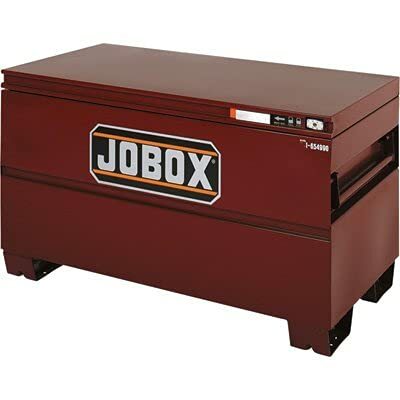 So you're going to pay $500 for an easily cut sheet metal box that you may or may not bolt to the floor and it has carrying handles instead of just getting a comparable RSC type "safe" which would be an easily cut sheet metal box that you may or may not bolt to the floor but doesn't have carrying handles? Just buy a safe dude. But I would spend a little more and get a regular safe. I may... but wouldn't a $500 safe be just as easy to break into? ETA... bolt to floor and take handles off. I put my guns in it It's painted Fufu color and wife covered it with quilts. Shoved it in the most inaccessible narrow closet in back of house. I may... but wouldn't a $500 safe be just as easy to break into? 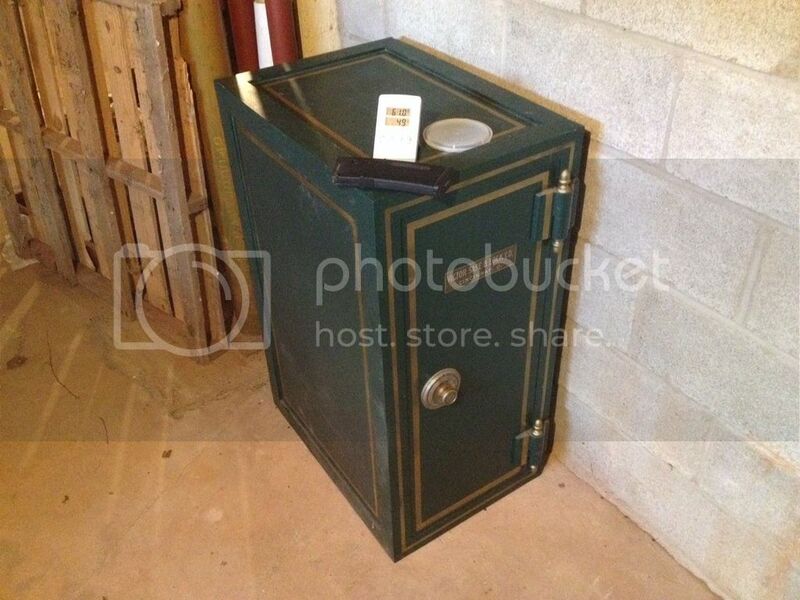 It gun safes screams gun safe safe. Ya, but it doesn't have carry handles!!! I've been looking for a Jobox at local pawn shops. No luck yet. What kind of lock would you put on one of those? 2. Camo box/safe with false wall, etc. ETA: Looks like these things are 16 ga. No Go. You should be able to find a 12 ga for a few dollars more. Not that its makes much difference, but I would sleep better. Check out the Safe forum. Kind of defeats the purpose of easy access. If OP is just looking for storage, he could save $500 bucks and re-purpose a closet. Close the door, hang a sign on it that says "Vacation Bible School Books, Home School Study Materials and Colostomy Bag Storage" and be done with it. You put 4 or 500 pounds of ammo in that thing and it's not getting carried far. I did exactly that when my ex and I split up. 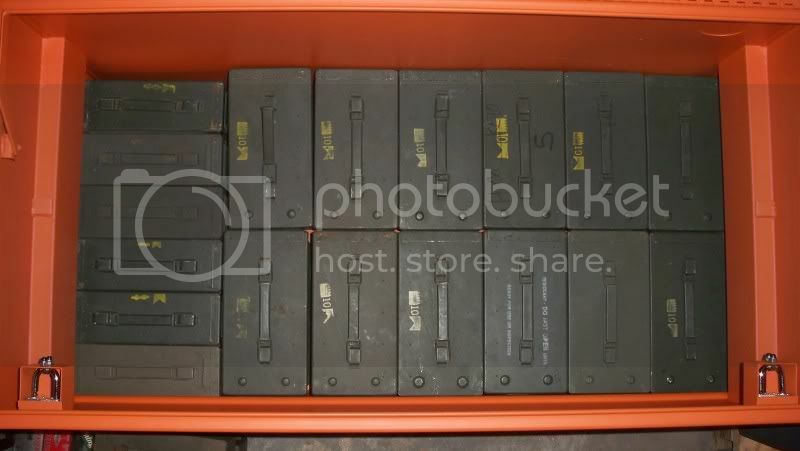 Had all my ammo in it, guns (in socks and soft cases) stacked like cordwood, it was FULL. It was in my apartment, with a tablecloth and a lamp on it, nobody ever questioned it. All job boxes aren't equal. I had a Delta that wasn't nearly as beefy as the Greenlee I bought later. Don't know how they're made now. I bought two of these. I use them for ammunition. They work very well for that. Same here. It beats having it stuffed under the bed and in closets. I still have a safe for guns though. yup... im planning on buying a second one.. as the first one is full and weighs about 1000lbs. The Ridgid that is made by Knaack goes on sale at HD every so often. And unless they show up with a forklift, it's not gonna be carried away. LOL. That would work also. For an added layer of protection, put your Rottweiller inside too. I'm currently using the home depot version. Still need to find a way to make racks for it, guns are just laying in it. I use a Knaack box and have the inside lined with 1" shaft wall gypsum board. Works good for everything that wont fit in my safe. Would like a new safe but not in the cards this year. +1 I have 2 of them, 1 for guns and 1 for ammo. When I worked construction we had a box like that broken into twice. 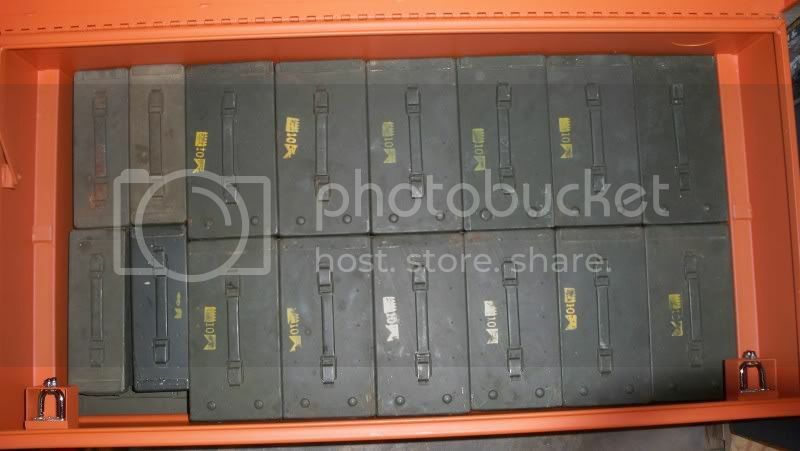 Seems like alot of cash for a tool box. I think I paid around 250$ for a Ridgid one fom the Depot. I use mine for ammo. It holds a bunch of ammo cans and still has room on top for mags or whatever. It's better than a "security gun cabinet." Good for ammo but not guns? my ammo costs way more than the guns that I shoot them with. Nearly packed in easy to get ammo cans. Yikes. I use a pair of matched (use the same key) Master Commercial Grade locks on my job box. But I keep tools in that box out in the garage and not my guns. 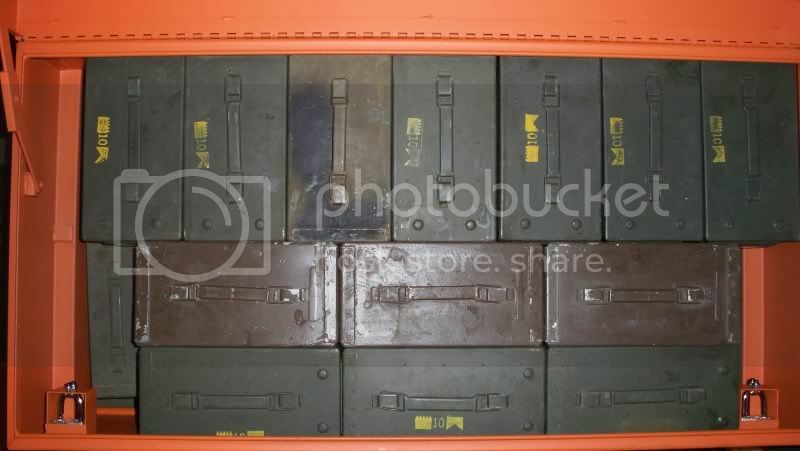 Although I have thought about storing ammo in a job box instead of just having ammo cans stacked against the wall. A job box is not fire proof, can easily be cut into and can be carried away more easily than a real safe. 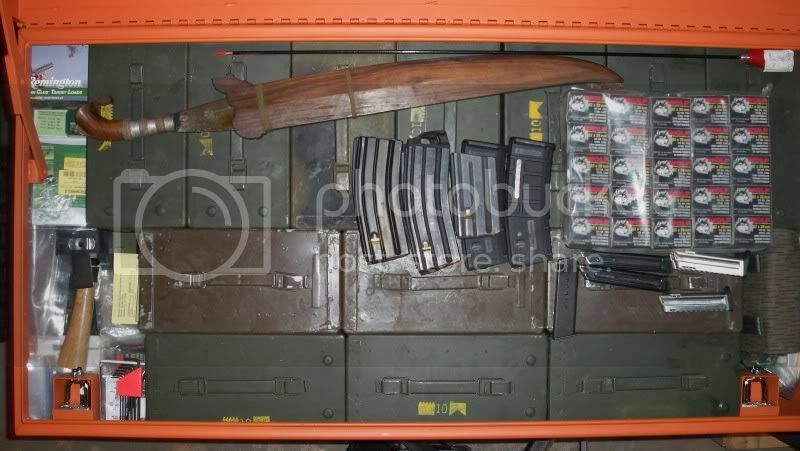 You might as well go with a cheap gun "security container" if you're using a job box for storing your guns. Ammo cans fit nice in that one. That's what I was considering too. But I had to rethink due to lack of storage. Still need to secure the ammo fort a bit better. Hardened access doors etc, in progress. Every Job Box that I've seen has an external piano hinge that you can punch the pin out of very easily. That is why you bolt the box down some where that makes the hinge inaccessible. Thanks for the photos and Ridgid suggestion. Picked up a vintage safe locally for $250. 1/2" steel door and sides... Probably 250-300lbs. Plan to pick up a job box for ammo as well. Thanks all.